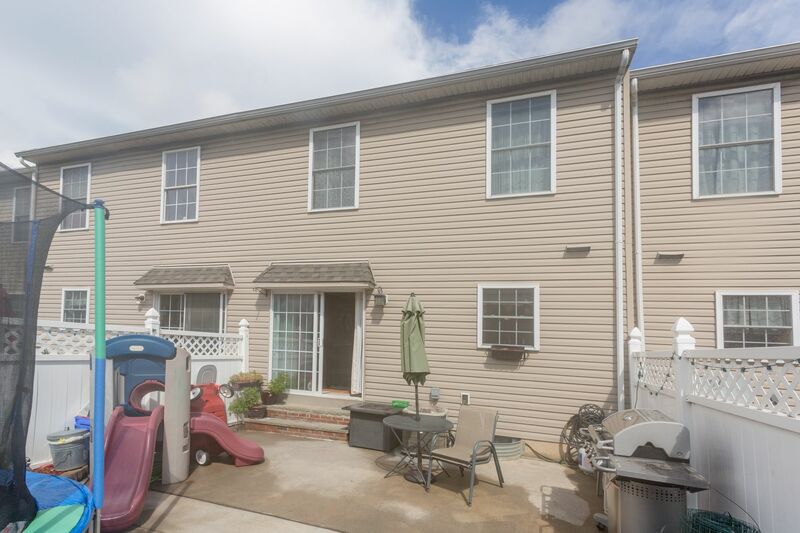 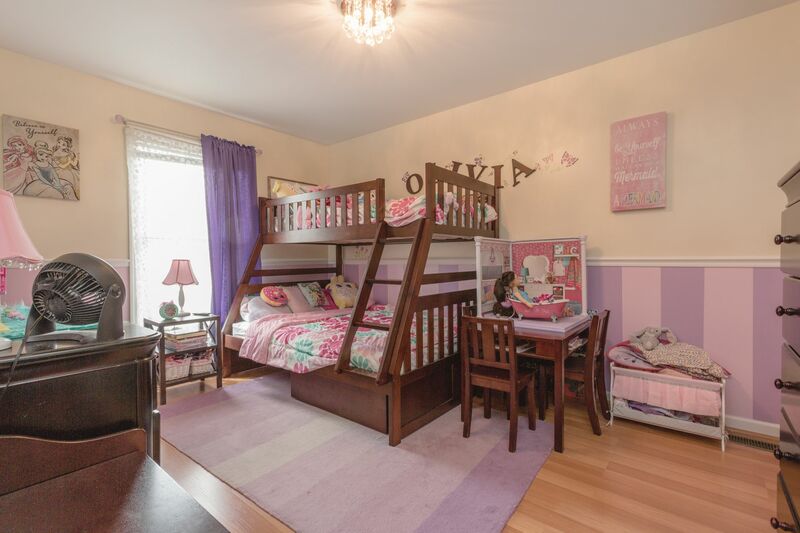 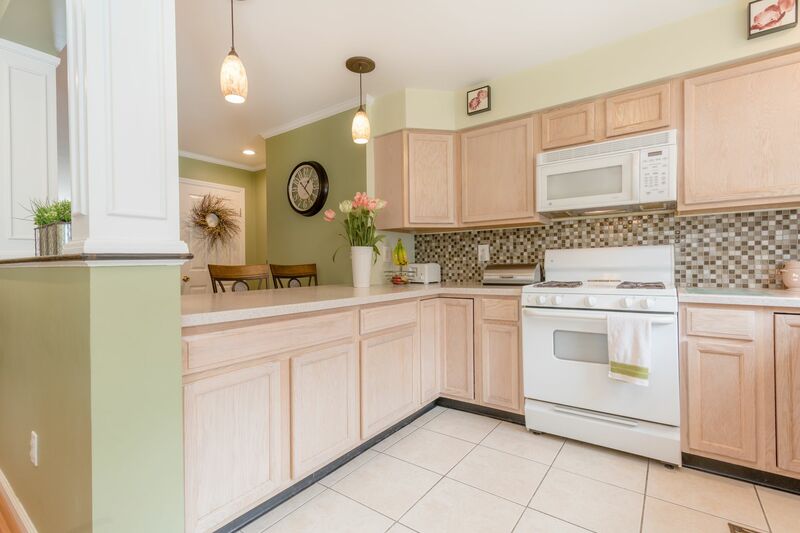 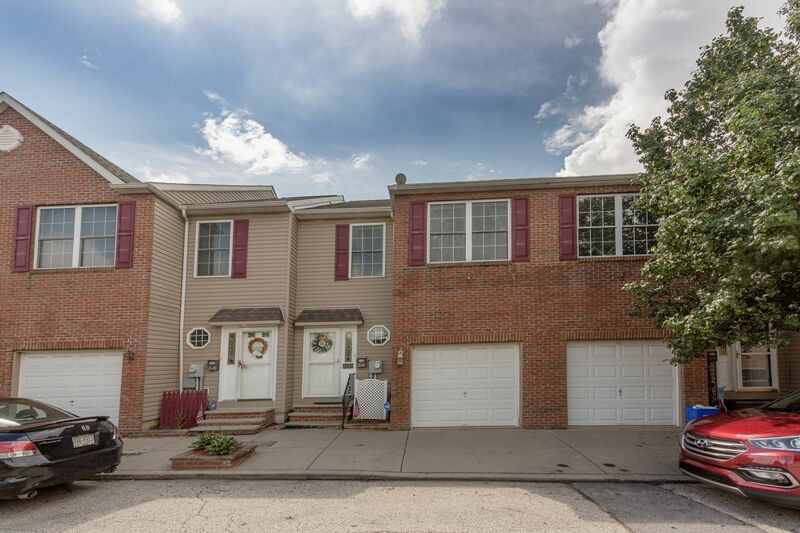 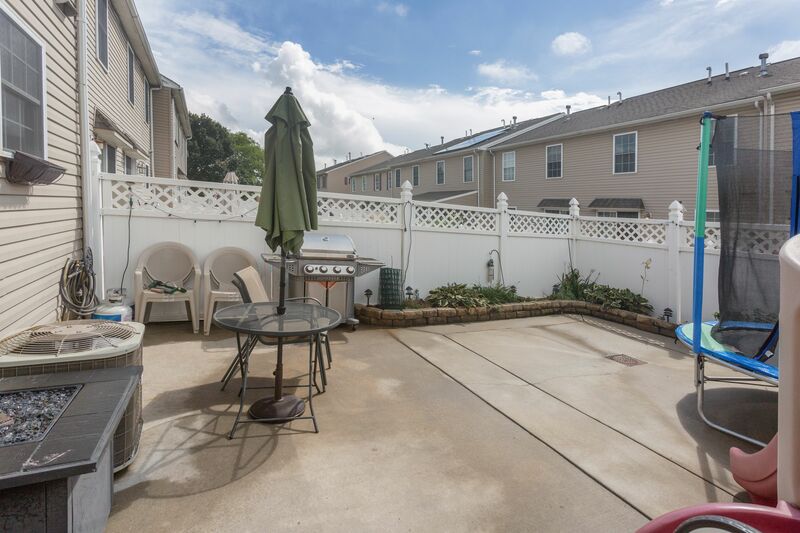 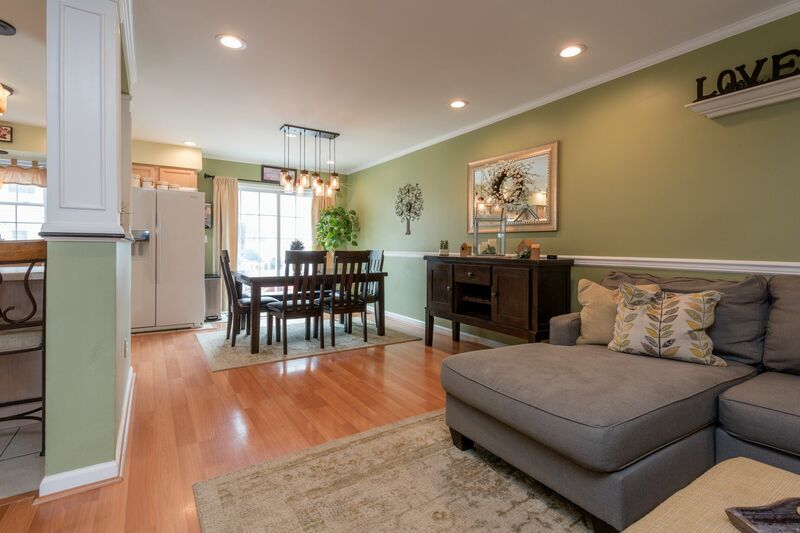 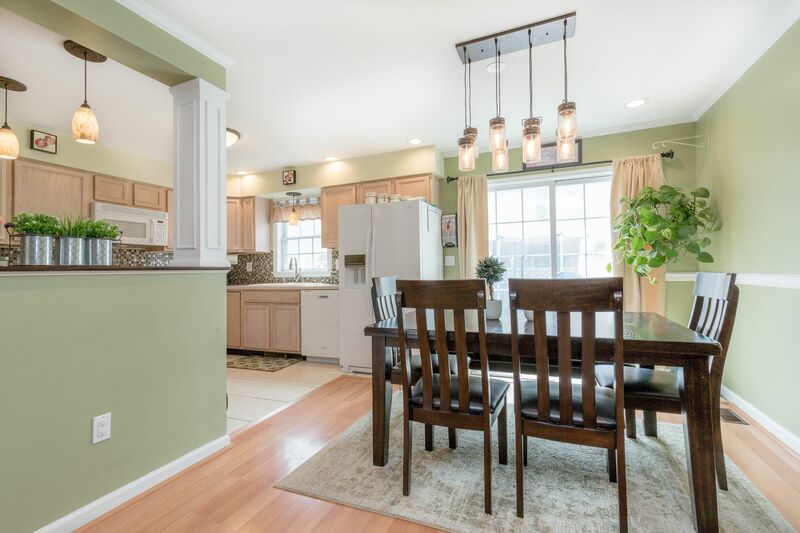 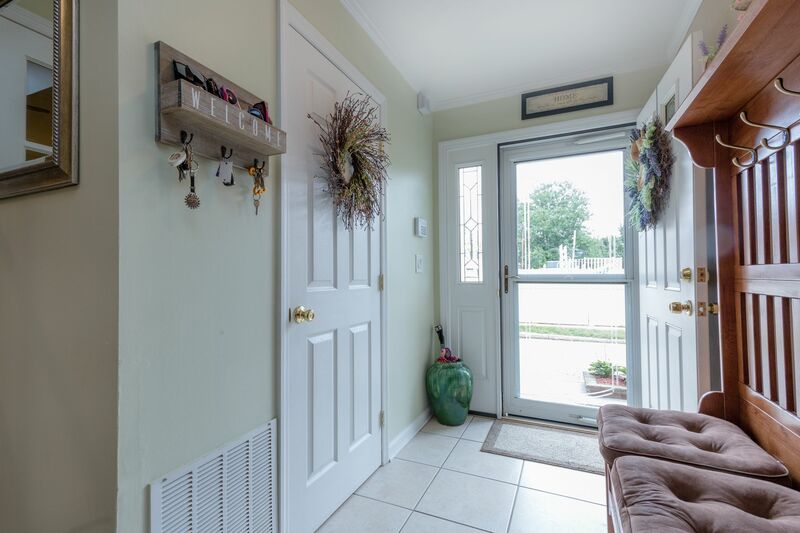 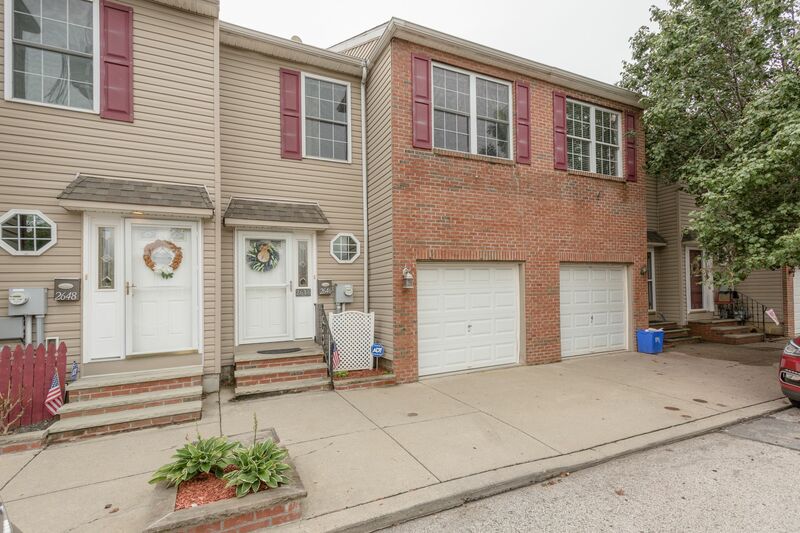 This fresh townhome is everything you need plus upgrades that you couldn’t even imagine! 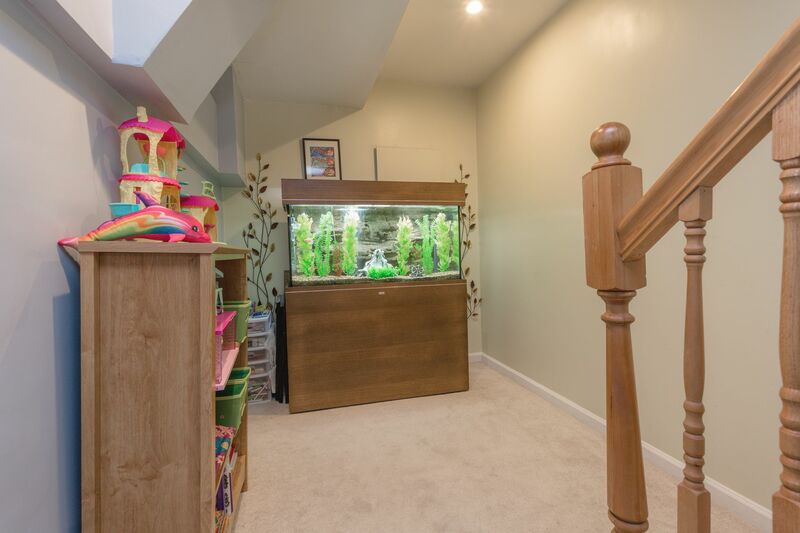 Enter this lovely home through the foyer entry, leading to the spacious, open layout of the first floor. 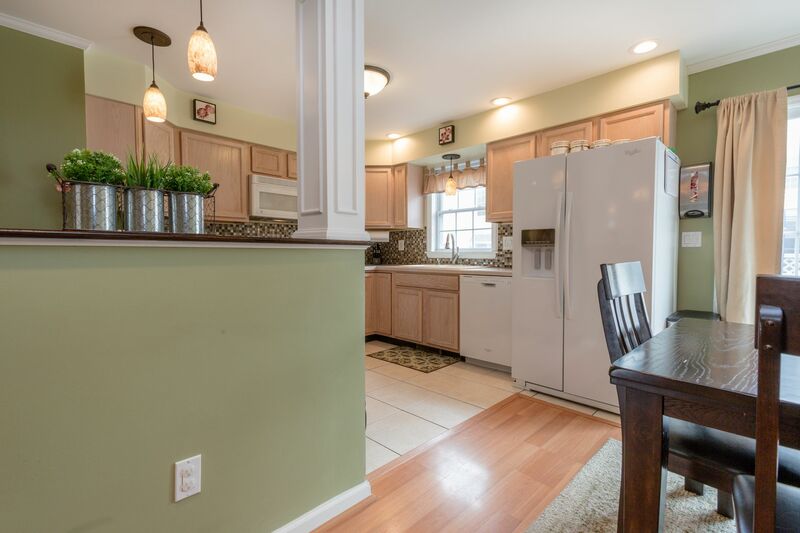 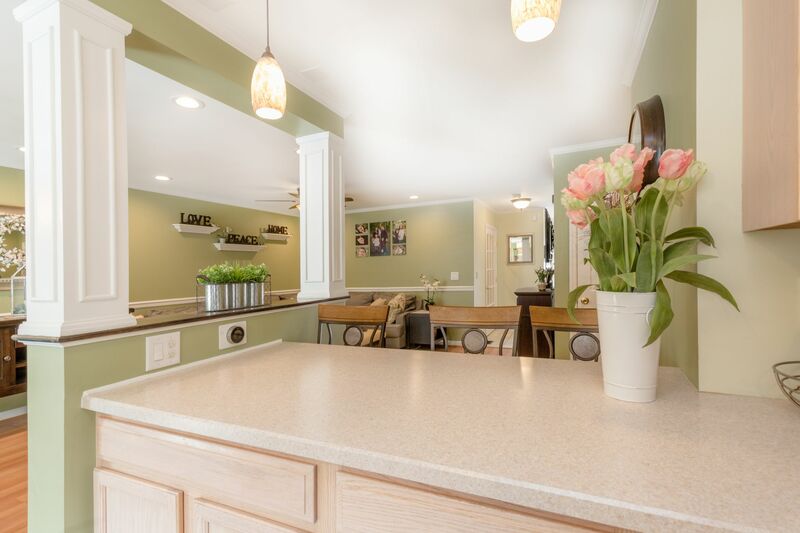 Improvements include crown molding, a chair rail, recessed lighting, and an open wall between the kitchen, breakfast bar and dining room. 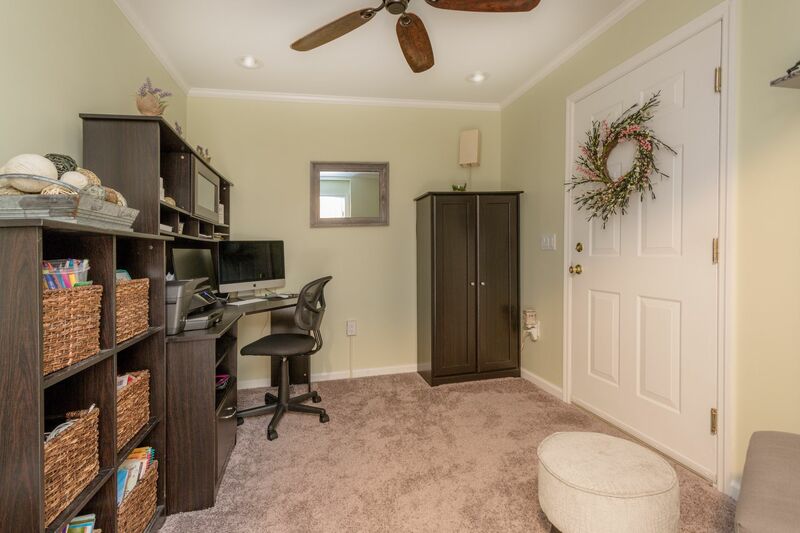 An office was installed by repurposing underutilized space from the back of the garage, greatly increasing the home’s functionality. 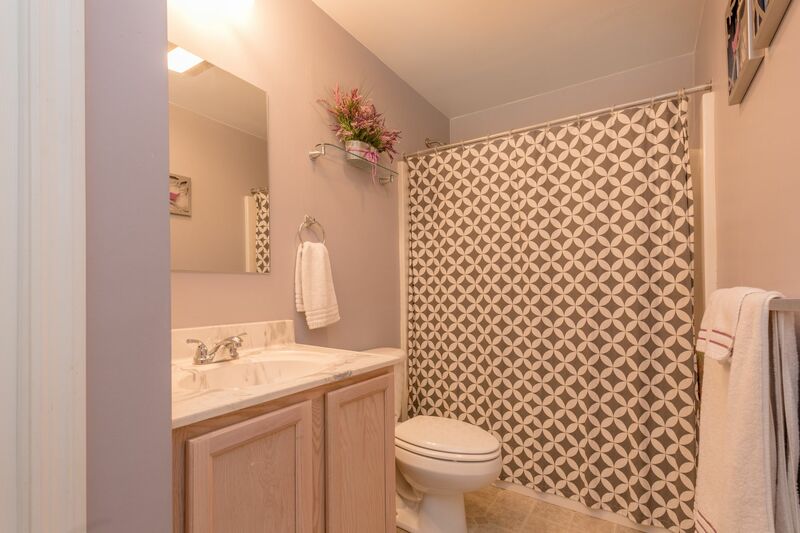 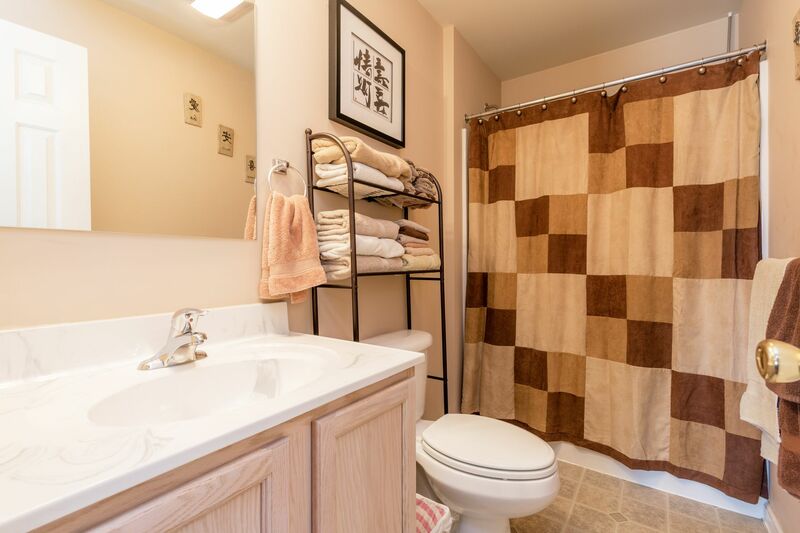 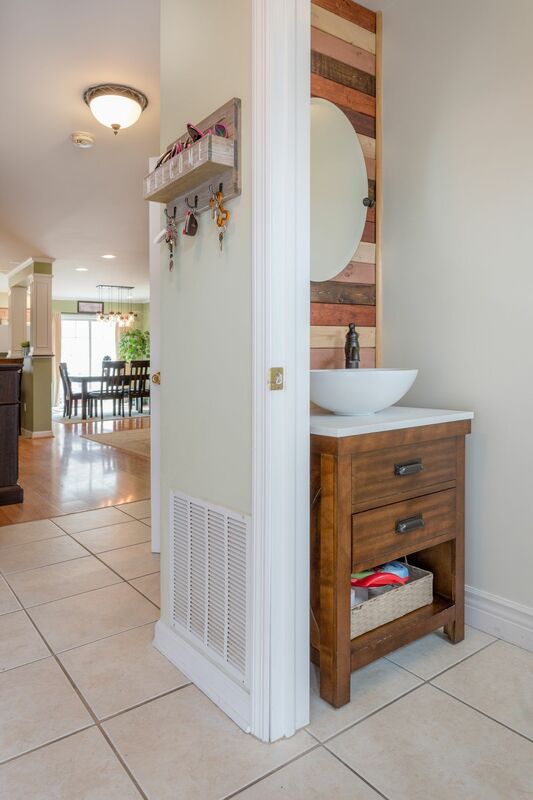 Don’t miss the updated first floor powder room before heading upstairs. 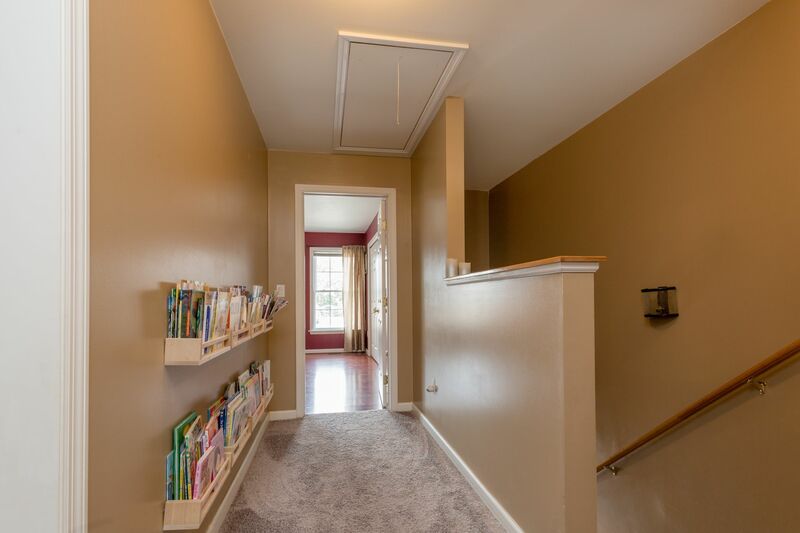 New carpets lead upstairs and through the second floor hallway. 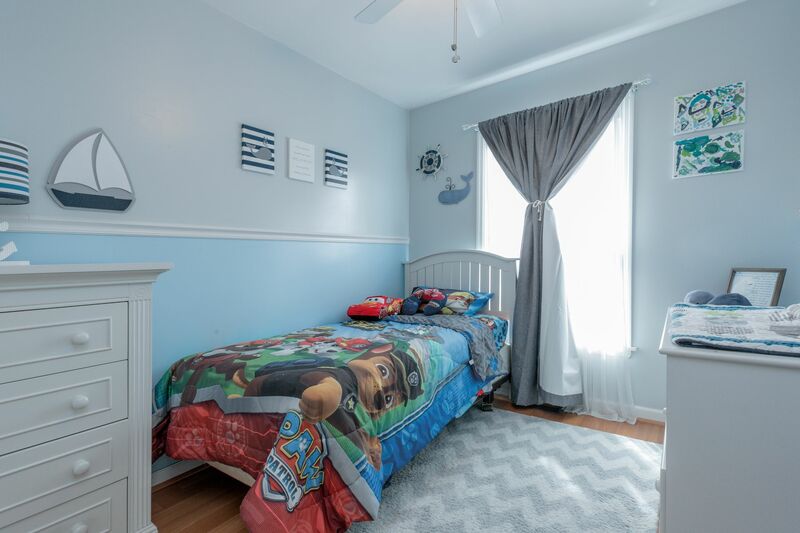 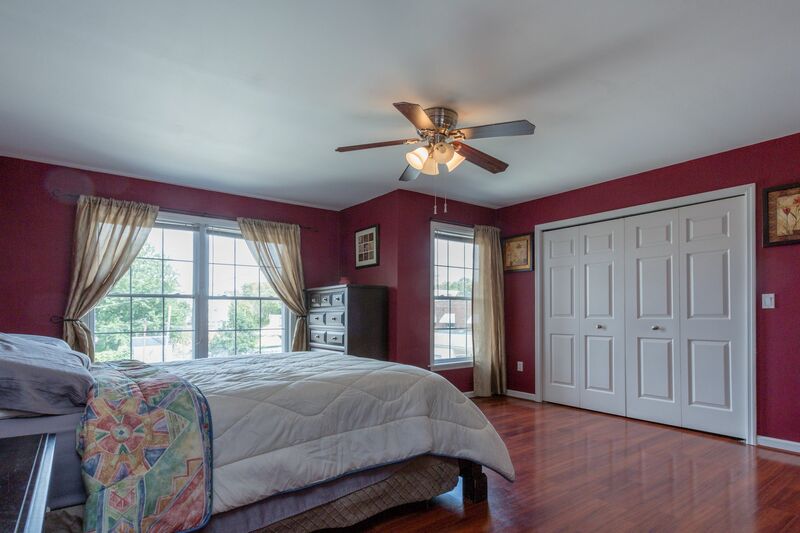 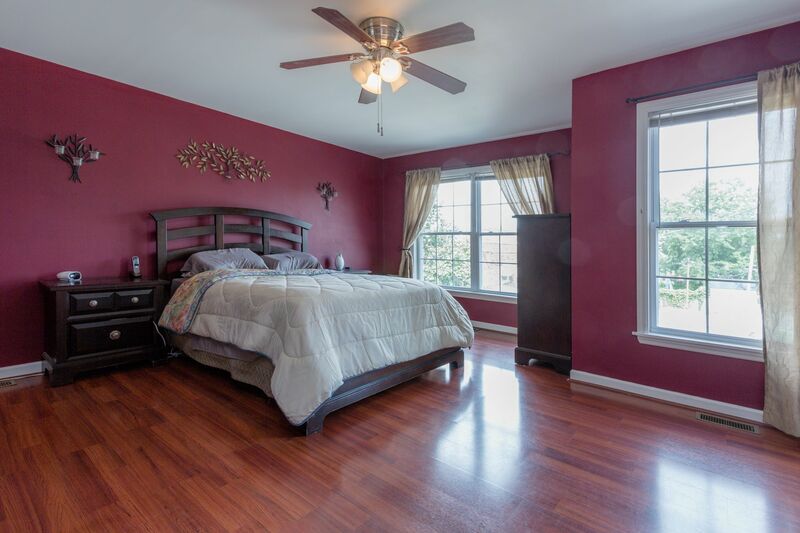 A large master suite with private bath and plenty of closet space plus two more bedrooms and a hall bath complete the second floor. 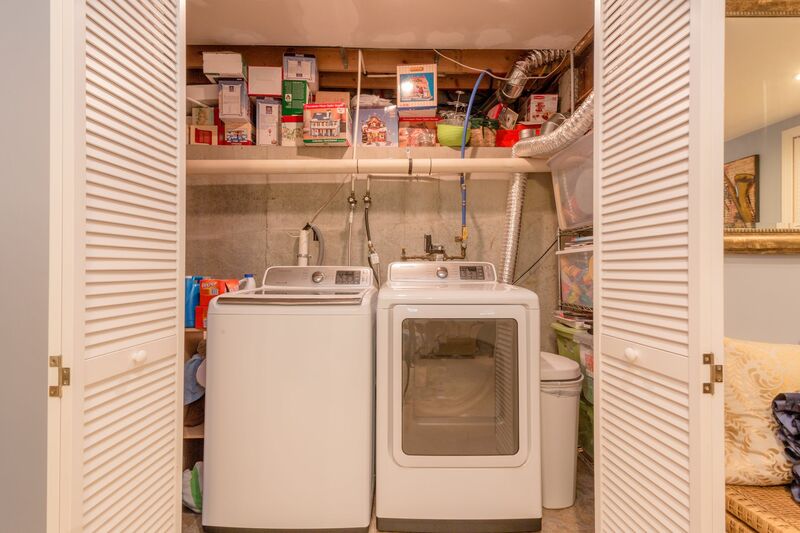 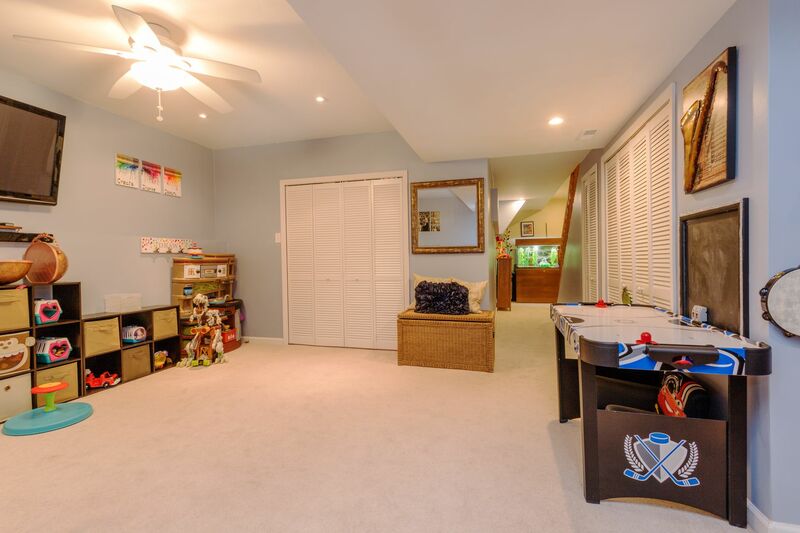 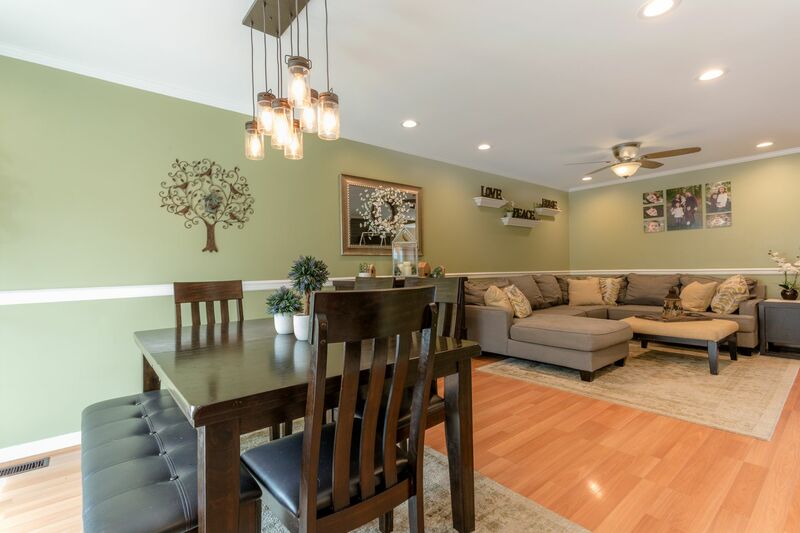 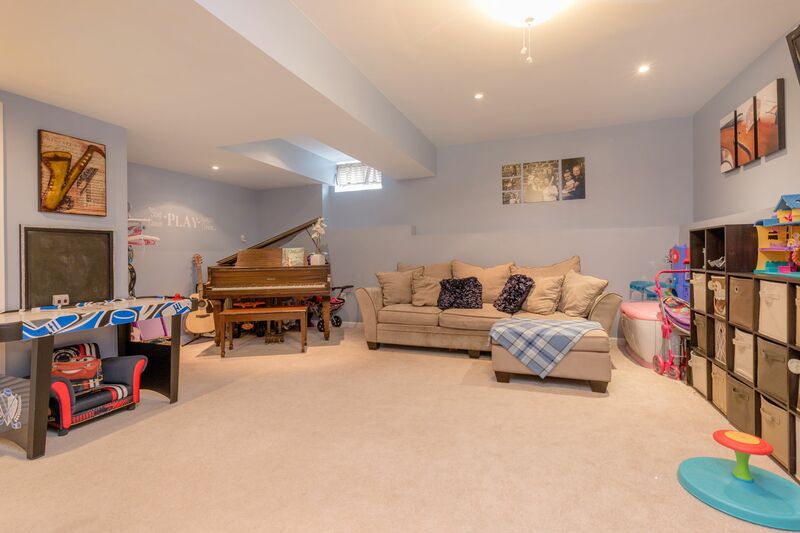 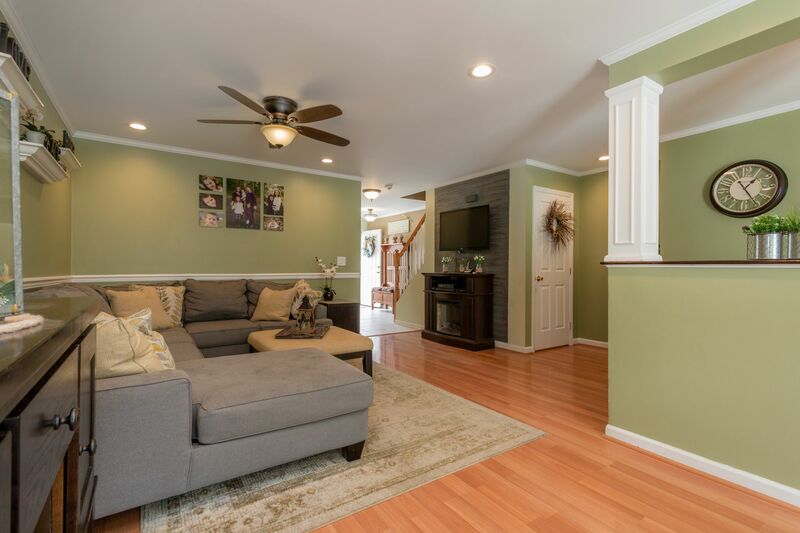 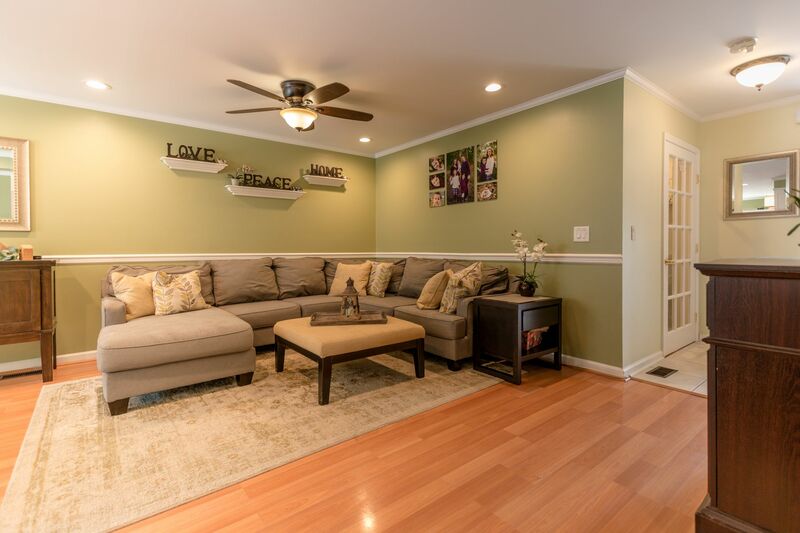 Venture down to the finished basement and enjoy a true extension of your living space with high ceilings, carpets, recessed lighting, more storage and a laundry closet.